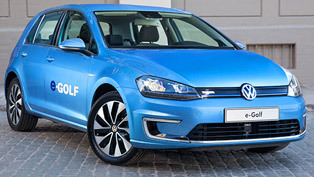 Frankfurt Motor Show: Volkswagen e-Golf And e-Up! 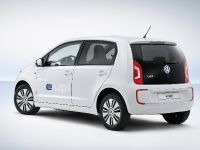 A double premiere in Frankfurt is making the iconic German brand Volkswagen, which has unveiled two new and very efficient electric cars - Volkswagen e-up! 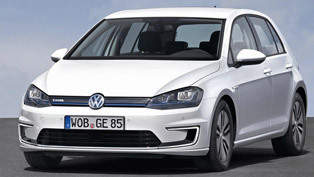 and Volkswagen e-Golf. 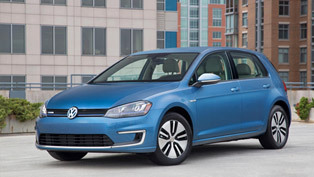 Both zero-emission cars are perfect for urban mobility and everyday utilization. 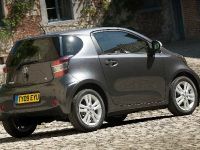 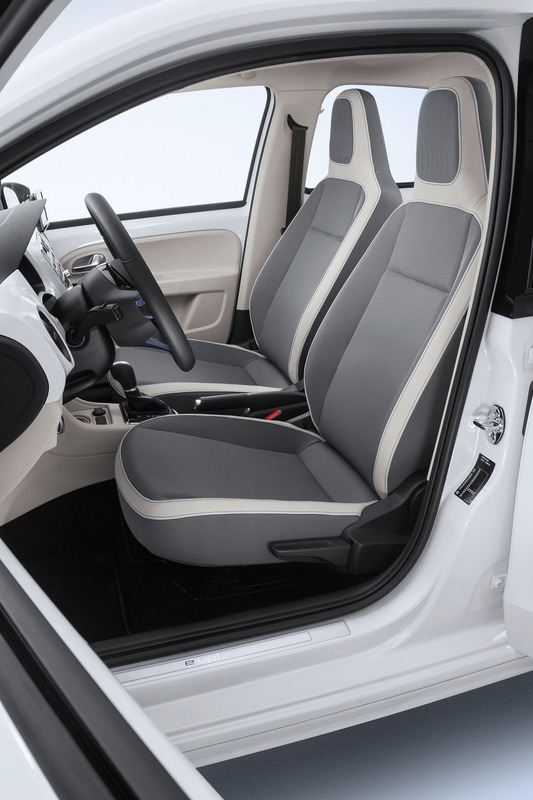 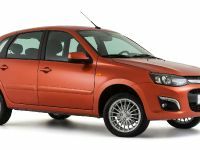 Being a four-door models they deliver perfect comfort an in addition are fully equipped. 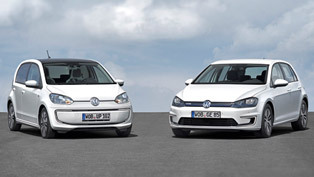 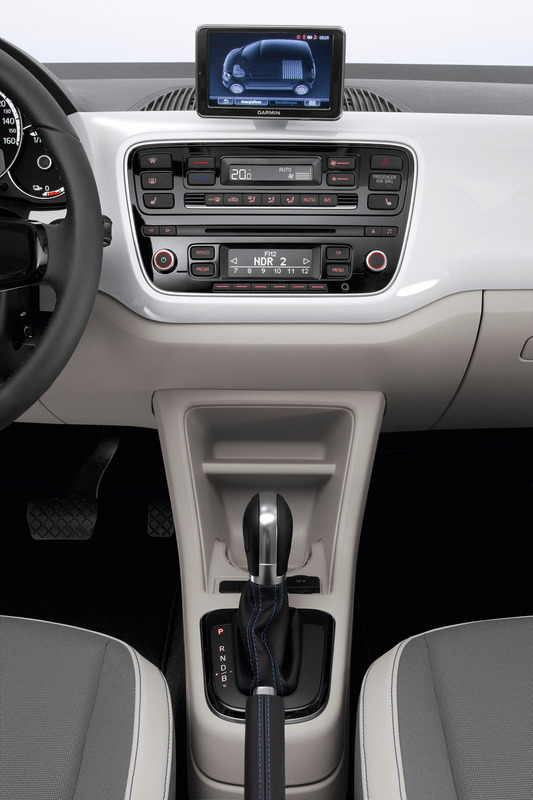 Both Volkswagens are equipped with the following standard features: automatic climate control, remote controlled parking heating/ventilation (air conditioning and heating), radio-navigation system, heated windscreen, alloy wheels, LED daytime running lights and in the case of the e-Golf all-LED headlights. 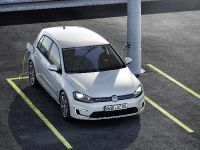 More importantly is that they are also extremely efficient. 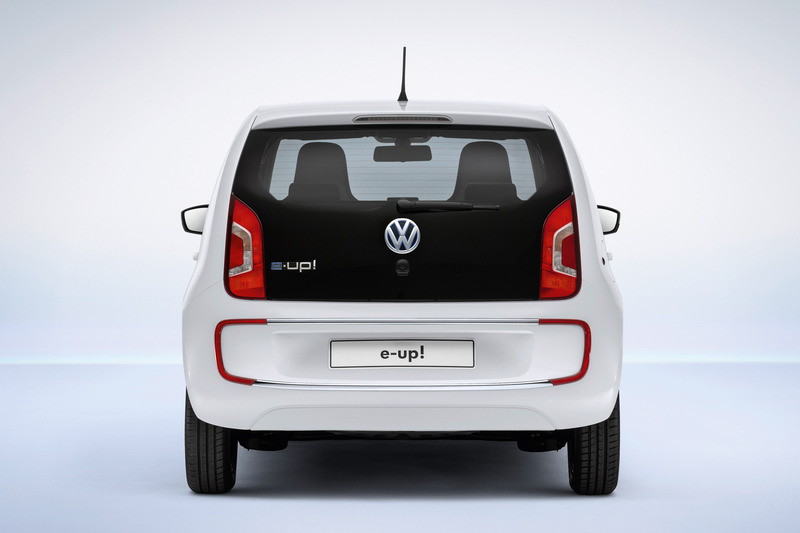 For instance when travelling 100 kilometres, the e-up! 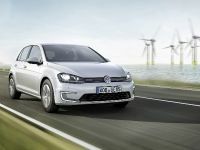 consumes just 11.7 kWh of power, whilethe e-Golf also achieves 12.7 kWh/100 km. 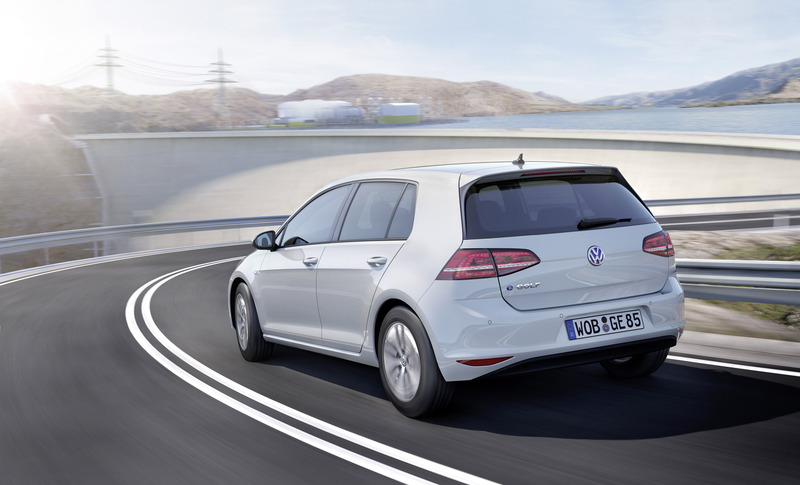 Despite their great efficiency both vehicles promise to deliver sporty performance. 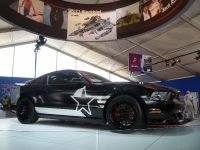 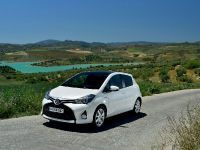 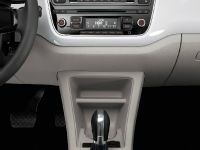 They have superior suspension and as a result of the low centre of gravity of the batteries positioned within the car floor, the handling becomes sharper. 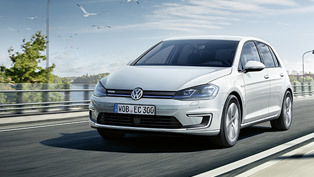 The silent electric motors with which the cars have been equipped also generate a level of starting torque from standstill. 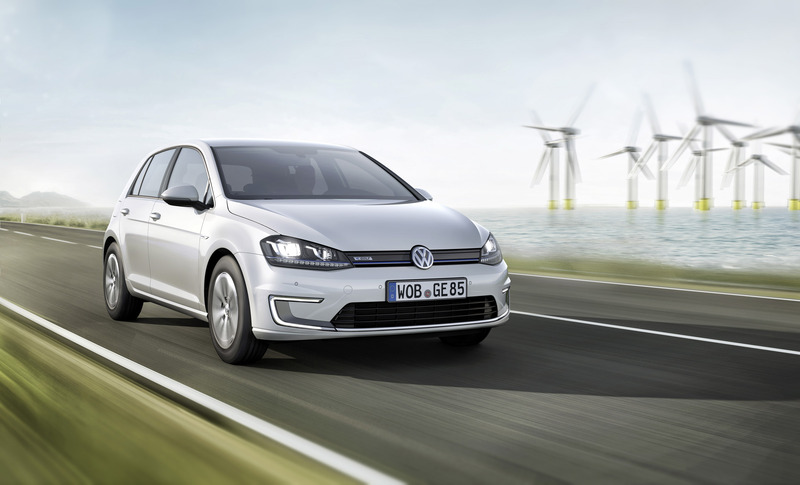 Volkswagen e-Golf I powered by an 85 kW (115 hp) electric motor, which achieves speeds of up to 12,000 rpm. 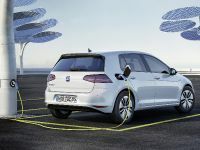 In addition the unit generates maximum of 270 Nm (200 lb-ft). 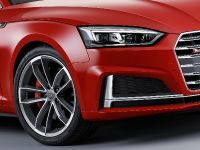 These numbers make it possible for the car to sprint from 0 to 100 km/h in 10.4 seconds on its way to a Vmax of 140 km/h. 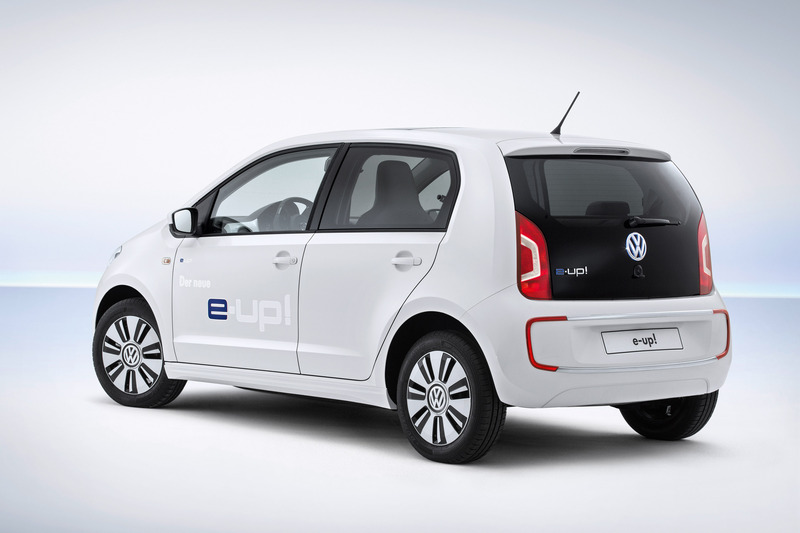 Next, the Volkswagen e-up! 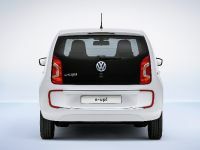 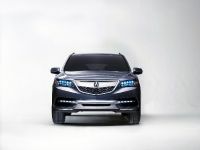 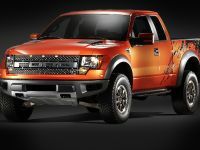 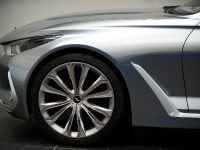 is also equipped with electric motor that produces 60 kW (82 hp) and 210 Nm (155 lb-ft) of torque. 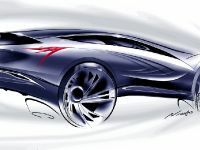 The four-seater achieves the sprint up to 60 km/h in 4.9 seconds and reaches 100 km/h in 12.4 seconds. 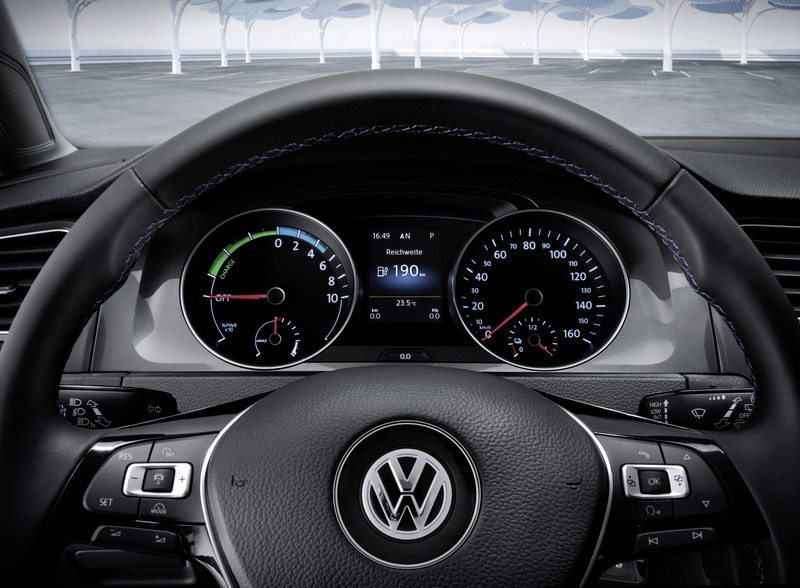 The top speed here is 130 km/h. 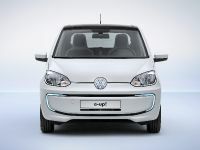 From a single battery charge (18.7 kWh) the e-up! 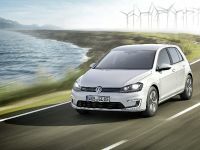 has a range of up to 160 km. 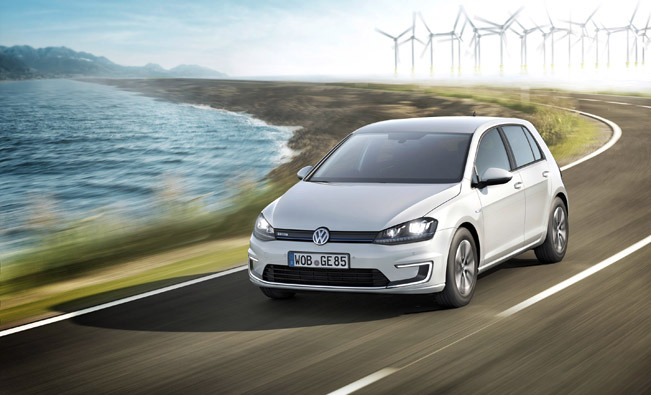 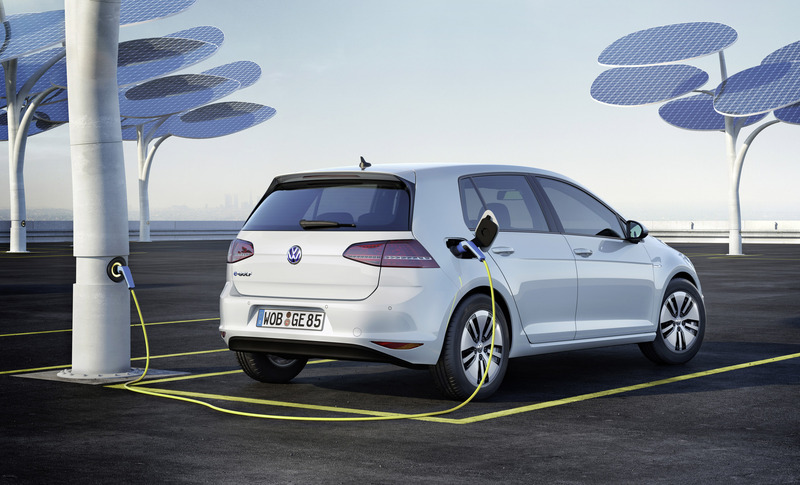 The e-Golf has a larger battery (24.2 kWh) and therefore has bigger range of up to 190 km. 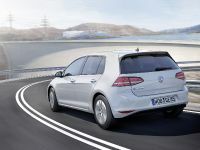 Both vehicles work in three driving modes ('Normal', 'Eco' and 'Eco+') and four levels of regenerative braking ('D1', 'D2', 'D3' and 'B'). 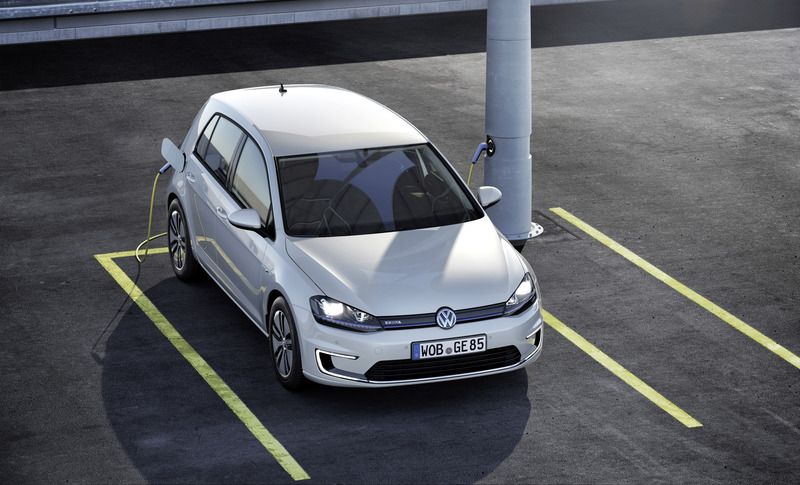 The new zero-emission Volkswagens are ready to charge the electric car segment with innovative engineering, great everyday practicality and a dynamic feeling.